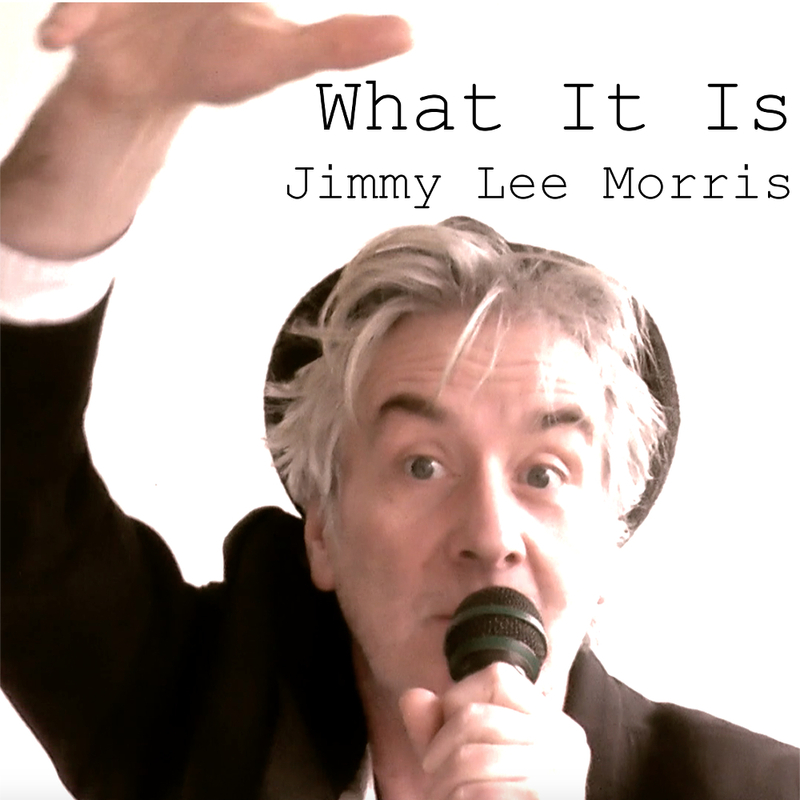 The latest release from British singer-songwriter extraordinaire Jimmy Lee Morris comes in the form of a tight, nifty single entitled “What It Is.” Morris has previously released fine independent acoustic-based folk and pop that has always put the emphasis on wordsmithing and strong melody. 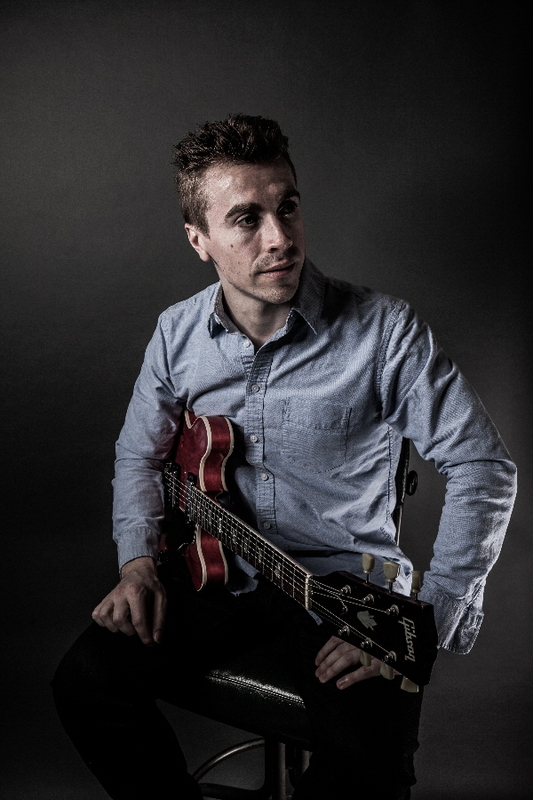 This latest single adds an infectious beat to his resume that recalls everything from the Beatles and the Kinks to Nick Lowe and Elvis Costello. 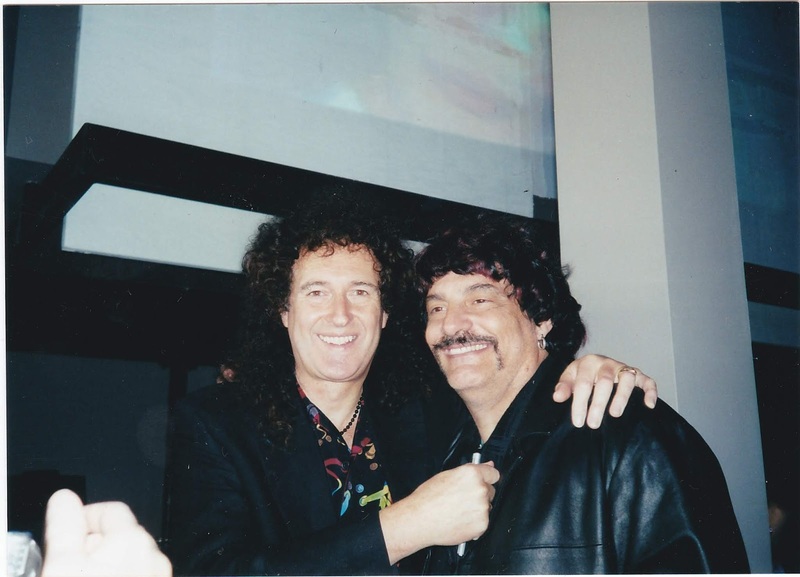 The song is a pure collaboration of Morris’ ever present acoustic guitar as an anchor, with the addition of Hanington’s production gloss of synthesized keyboards and bouncy rhythms. The result is a tune that is extremely catchy and fun, with a nod to the ‘60s as filtered through a mid-‘80s lens. If you don’t start tapping your feet and gyrating in some form or fashion upon the song’s first downbeat, then you better check your pulse! The “live” page of Jimmy Lee Morris’ website shows several dates coming up in 2019, including three in March: Friday, 1st March at Napoleon Inn, Boscastle, Cornwall (9:00 pm); Saturday, 23rd March at Crowhurst Park, Battle, East Sussex (8.30 pm); and Saturday, 30th March at The Jolly Sailor Inn, West Looe, Cornwall (8:00 pm). 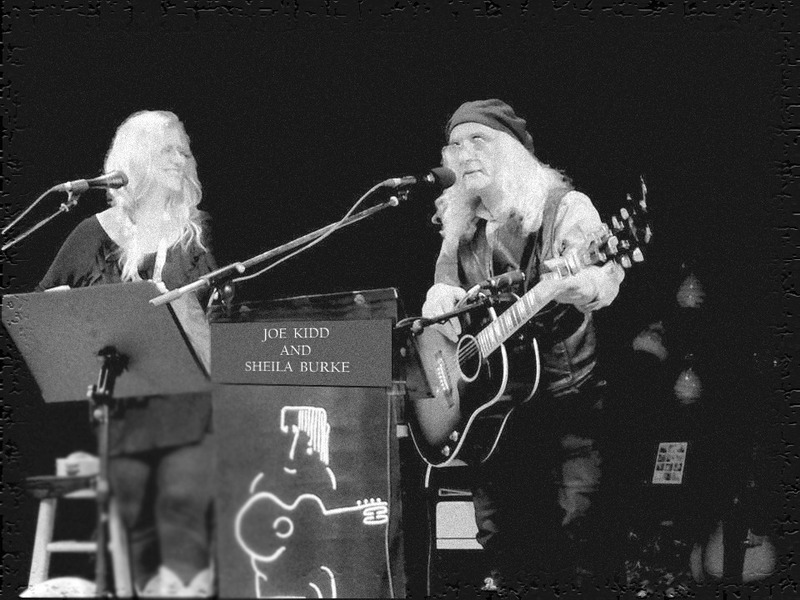 For dates April and beyond – and to check for additional gigs to be added – be sure to check the website. 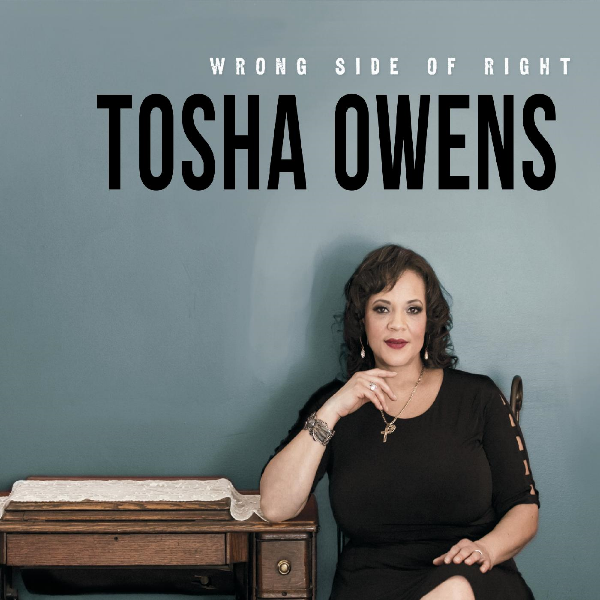 Multiple award-winning singer-songwriter Tosha Owens hits it out of the park with this latest blues and soul drenched venture. Owens has been a consistent fixture on the Detroit music scene since the ‘80s, and this album proves she is not one to rest on her laurels. She and guitarist/producer/co-writer Brett Lucas are a great team that has crafted a dynamic set of songs that are sure to resonate. 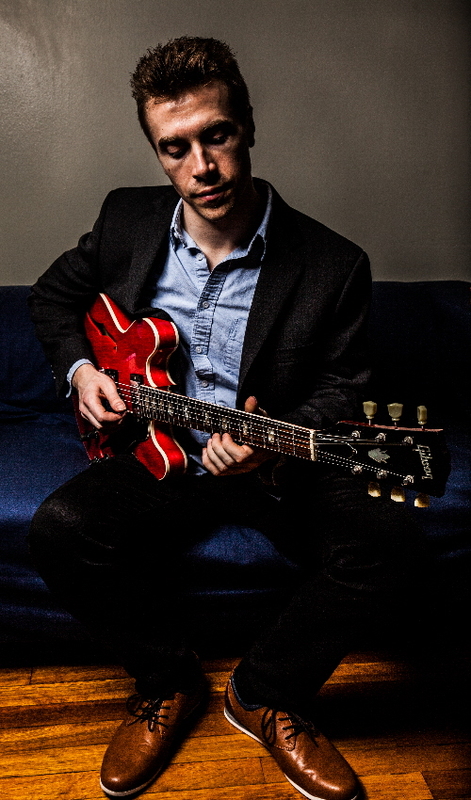 “You Ain’t Right” opens the album with a minor mid-tempo blues burner about a one-sided relationship. From the get-go, you know Owens is gonna give it to you straight. The title track “Wrong Side of Right” follows and picks up the pace, with some light funk as the singer talks about choices and those gray areas in between. “I’ll Just Say It” is a great ballad in the vein of Al Green. 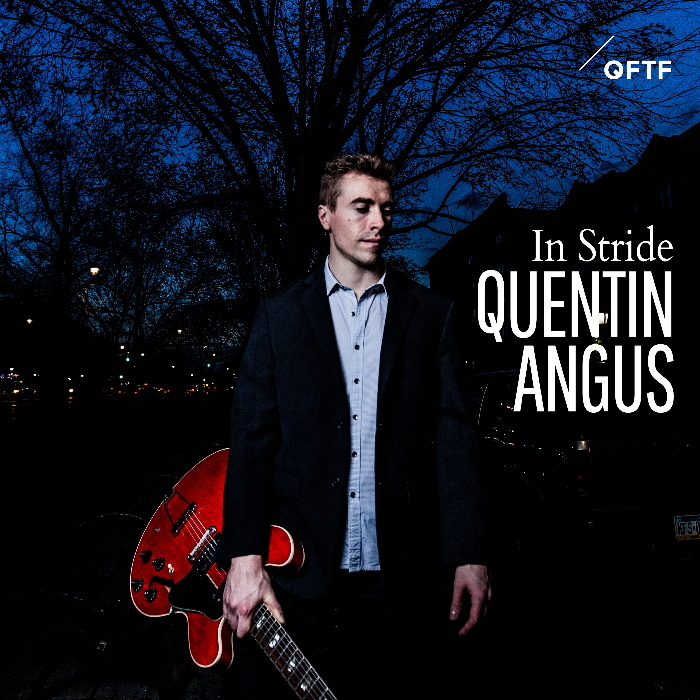 This features a smooth jazz touch from John Douglas on flugelhorn. Somewhat of a surprise is a deep cut from the Janis Joplin songbook called “Half Moon.” There are some great horns here along with Lucas’ funky guitar and a standout performance from Owens. Another highlight is the first-person account of one’s need to “pay it forward” in helping those less fortunate, with the very soulful “Cold in Detroit Tonight.” Pianist Evan Mercer kills on the Ray Charles ballad “Ain’t That Love.” It’s a fitting and sweet way to put a beautiful bow on this stellar dozen of superb modern and classic soul and blues-rock gems. The “Shows” page of Tosha’s website lists her 2018 shows. Keep an eye on that page as she adds 2019 performances. 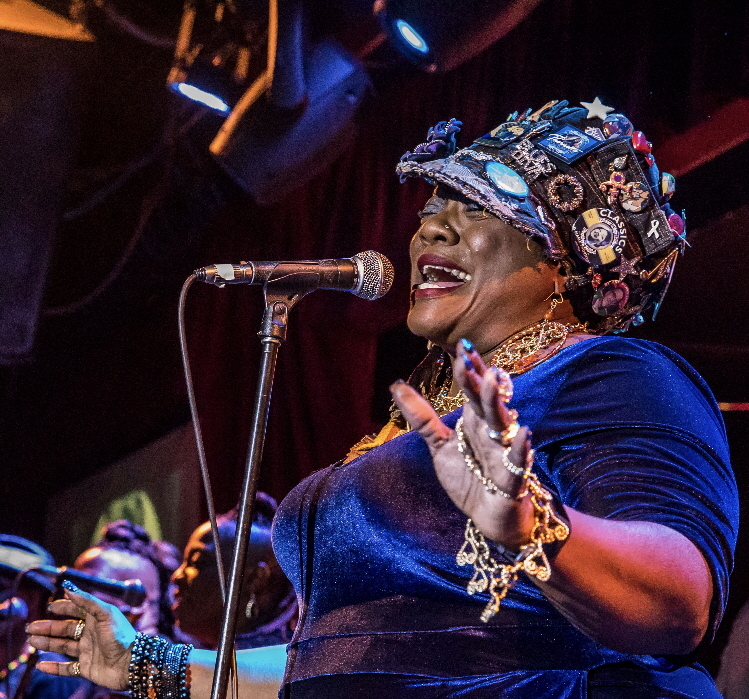 She is often referred to as Detroit’s “Queen of the Blues.” And for good reason! 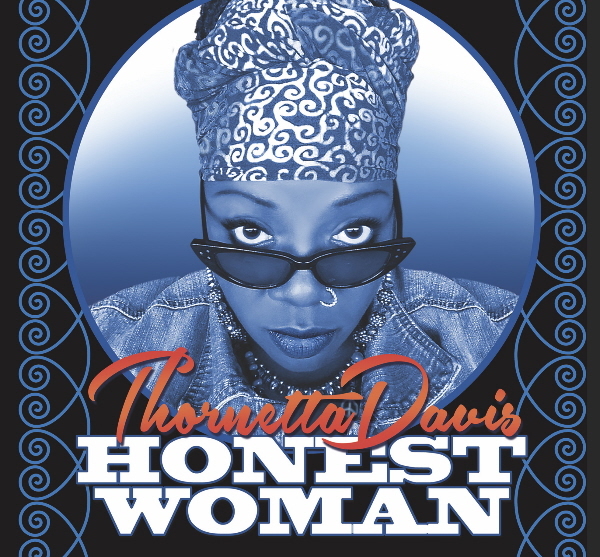 Thornetta Davis has consistently won numerous awards in her hometown and abroad and, with this current album, shows she is as strong a composer and songwriter as she is a singer. 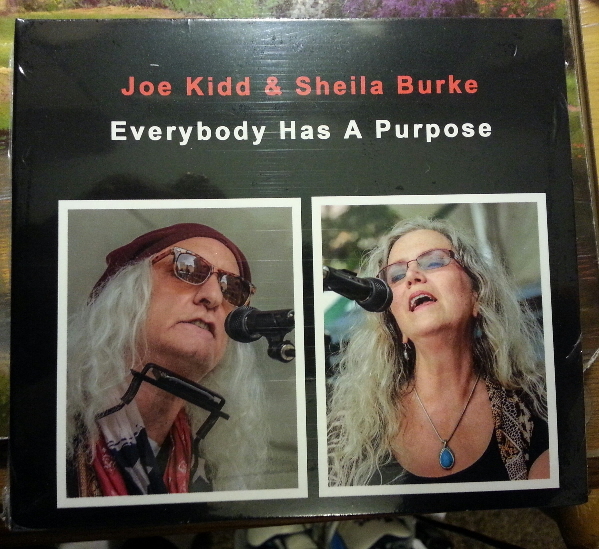 According to the liner notes, this album was roughly 20 years in the making. And, while Davis always delivers a sincere and no-holds-barred performance, this is some of her more personal and powerful material to date. This is a full-length feature, with a baker’s dozen of all Davis originals. It’s a seamless cross-section of rocking blues and gospel-inflected R&B that truly is a showcase for what this world class artist is all about. “I Gotta Sang the Blues” kicks things off in an appropriate autobiographical vein. 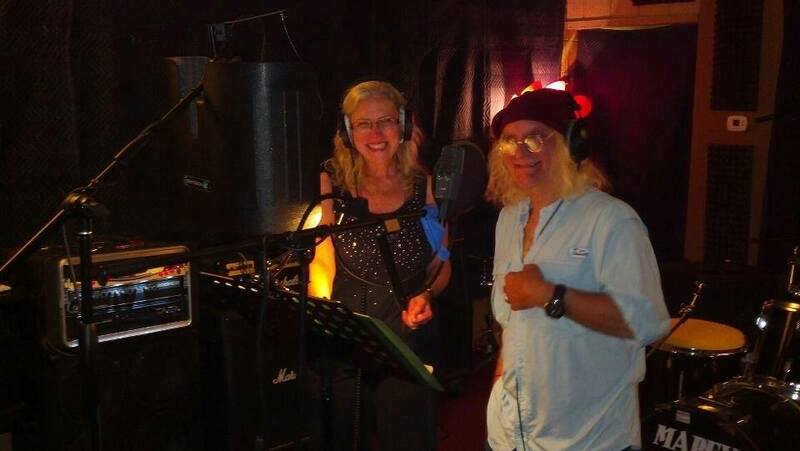 It’s an uptempo funky number that guests the legendary Kim Wilson trading vocals and harmonica with the Detroit diva. “That Don’t Appease Me” finds Davis boasting loud and proud in her defense from a man that did her wrong. This one really swings as well as rocks the house. “Set Me Free” changes the pace a bit, offering a jazzy feel, with great choral vocals and superb guitar from Saginaw blues man Larry McCray. Davis makes reference to Sam Cooke in her notes, and “I Believe (Everything Gonna Be Alright)” kind of rings with that “Change is Gonna Come” kind of vibe. Other highlights can be found in the spirited “Get Up and Dance Away Your Blues,” with horns by the late Marcus Belgrave, and the title track “Honest Woman” that features Kid Rock saxophonist David McMurray and intense revelatory lyrics from the singer. Davis is joined by many of Detroit’s first-call session players and side musicians, including guitarist Brett Lucas, bassist James Simonson, drummers Skeeto Valdez, Todd Glass and Dave Marcaccio, keyboardists Phillip Hale and Chris Codish and many others. Simply put, it’s a solid release! Per the “gigs” tab of Thornetta’s website, she’ll be performing tonight, November 23rd, and tomorrow night, November 24th, at Kingston Mines in Chicago. 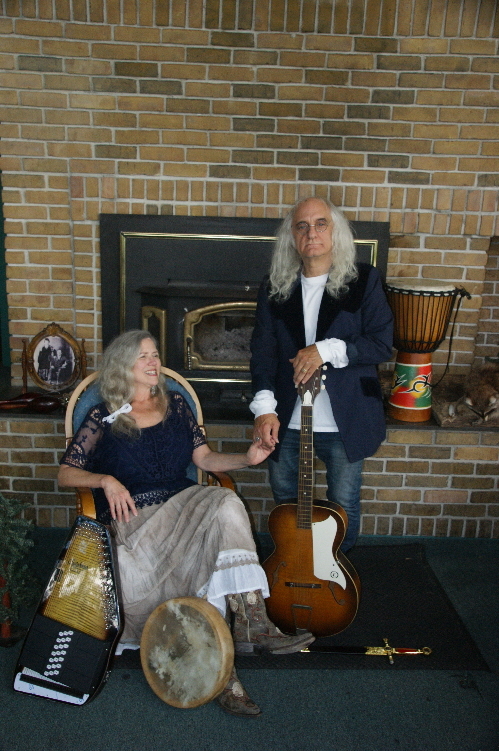 Thornetta’s Facebook page also lists a March 2, 2019 show with Mike Wheeler at The Token Lounge in Westland, Michigan. I’d definitely keep an eye out for other live shows, too. 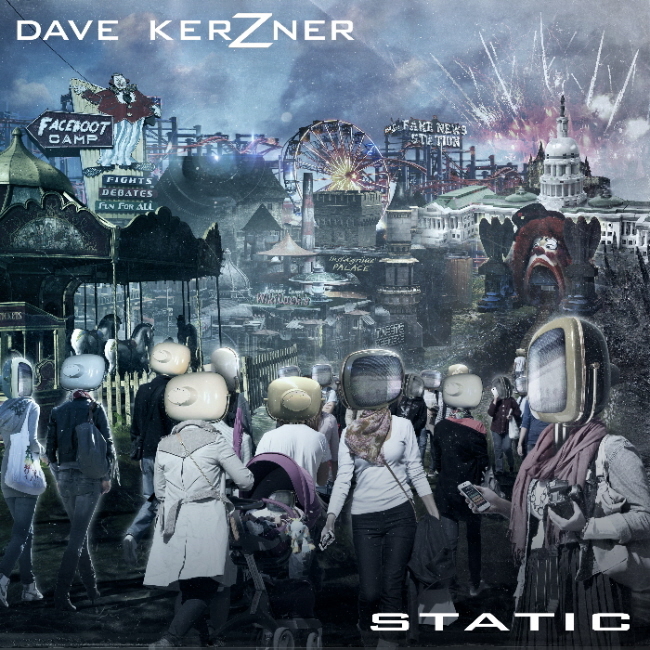 Dave Kerzner is a singer-songwriter/keyboardist/guitarist/producer/sound designer and developer with an impressive resume that includes duties working alongside such luminaries as Alan Parsons, Genesis, Neil Peart, Keith Emerson, Tom Waits, Smashing Pumpkins, Steven Wilson and Kevin Gilbert. He also has been a member of prog rock groups Sound of Contact and Mantra Vega and has released two solo albums, New World and the current Static. On his latest endeavor, Kerzner shines his conceptual spotlight on contemporary society, with all its political and moral dilemmas in full effect. Sonically, this is a record that is very much of its time, where every track beams with full spectrum fidelity coupled with accomplished musicianship. 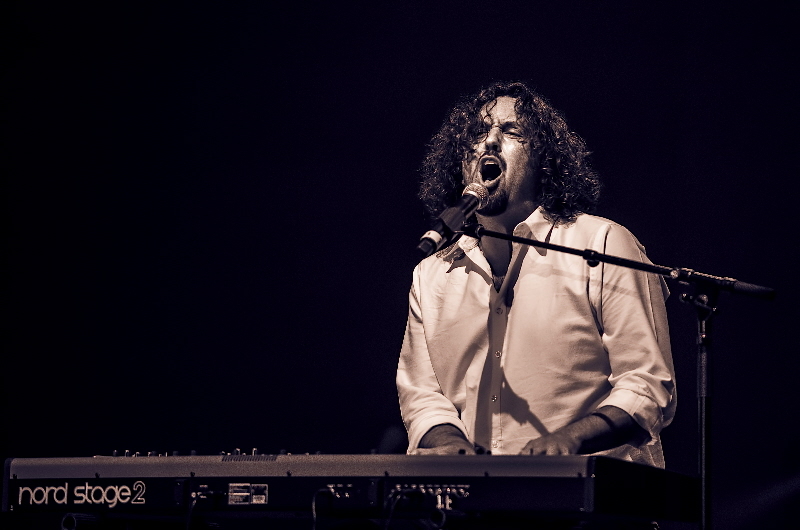 Kerzner is joined by his core ensemble of guitarists Fernando Perdomo and Randy McStine, drummer Derek Cintron and backing vocalists Durga and Lorelei McBroom. And, although this is very much Kerzner’s baby, both his core and special guest musicians make this feel like a unified “band” project. Kerzner’s songs and stories are ripped from today’s headlines and infused with a somewhat cynical and jaundiced eye. Among the highlights, “Hyprocrites” sets things in motion via staccato guitar chords that punctuate the air. It is all about the political, partisan and moral divide that seems so prevalent at the moment. In it, Kerzner sings “Pointing at me, pointing at you, making us gorge on your point of view.” Also, “Giving to steal, standing to kneel, hurting to heal, failing to heal.” These are thinly veiled lyrics that immediately address the polarization in our society. The title track “Static” sounds like a Pink Floyd outtake from The Wall. Perhaps that may be due, in large part, to the drum track, which is a sample of PF luminary Nick Mason. It’s kind of a dirgy and dark tale about the personal static we all feel in our dealings with each other on a daily basis. 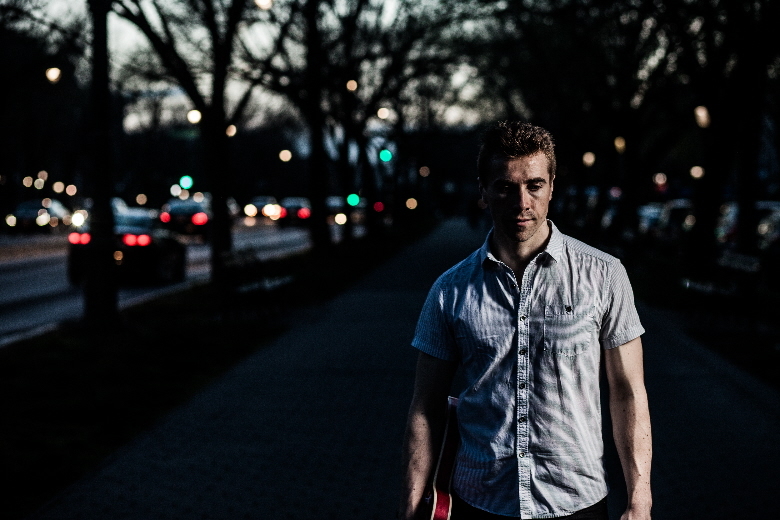 “Chain Reaction” is a strong single, both from a chorus hook and melodic perspective. A real alt-rock feel combined with a progressive lead sensibility is at play here through the interaction of Perdomo and guest Chris Johnson’s guitarwork. “Trust” is another standout track that features Beatle-esque harmonies and a strong Alan Parsons Project sensibility. The addition of cellist Ruti Celli provides an eerie baroque atmosphere to the song. There are some interesting instrumental sidebars as well in “Quiet Storm “and “Statistic.” These are vehicles for some experimentation and sound design manipulation. 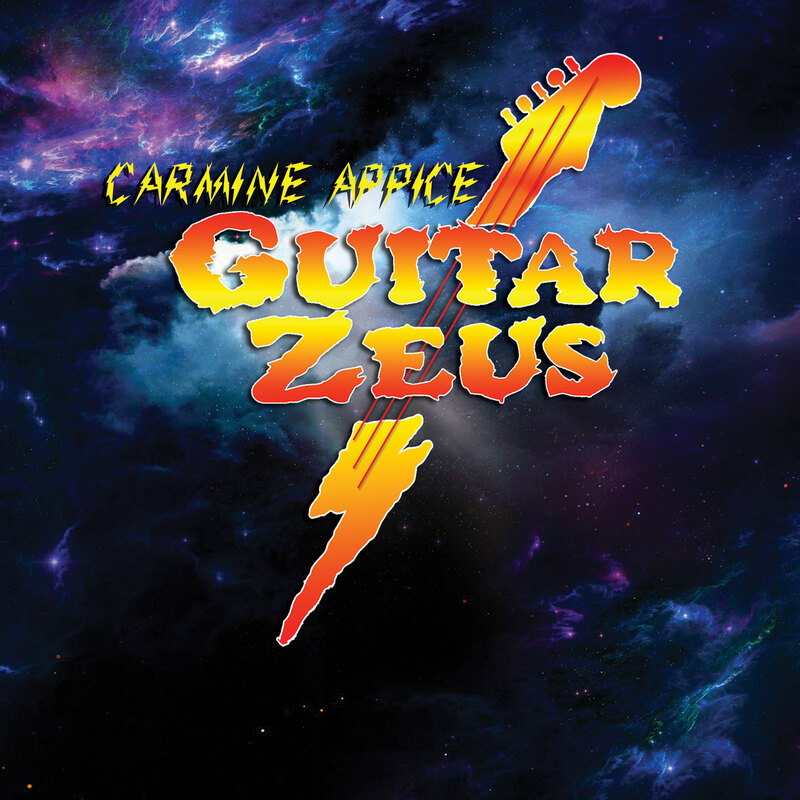 Famed Genesis guitarist and solo artist Steve Hackett lays down some wicked leads on the provocative “Dirty Soap Box,” and the multi-sectioned “The Carnival of Life” takes the listener on a thrill ride that ends, as the album began, with the urging of the protagonist Kerzner for the populace at large to take a look at itself and reflect. There are fourteen tracks in all. Static is best listened to as a comprehensive piece, however many of the songs do stand on their own. If you are a fan of such classic albums as Pink Floyd’s Dark Side of the Moon, Genesis’ The Lamb Lies Down on Broadway, or Elton John’s Goodbye Yellow Brick Road, you would be well-served to check this out. 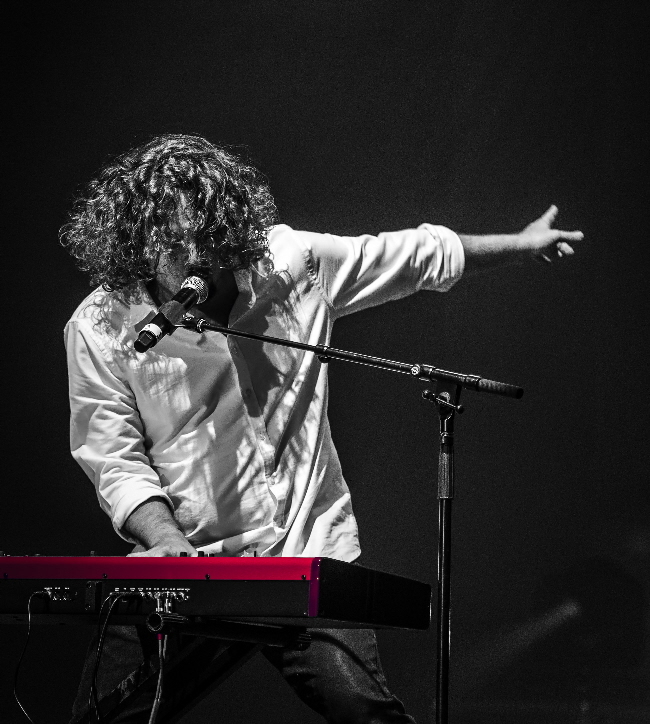 Keep up with Dave’s live performance schedule via the “tour dates” section of his website. His next gig, per his website is March 3rd at the Progdreams Festival in The Netherlands. 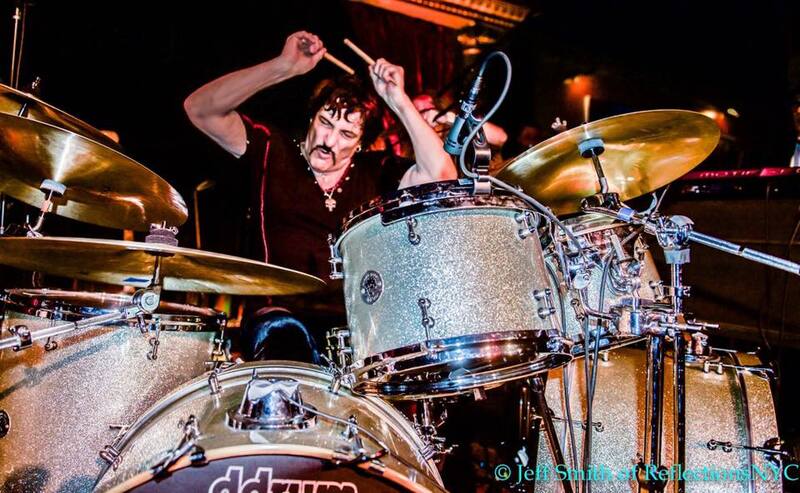 Watch Dave’s website for additional dates as they’re added.